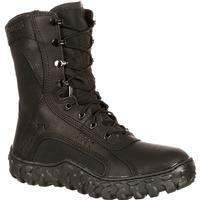 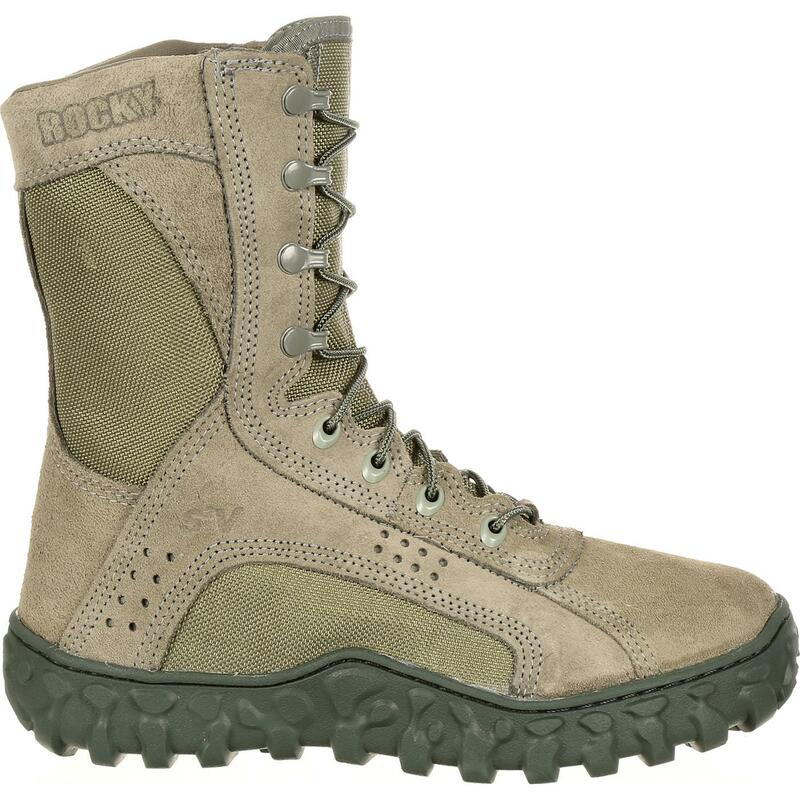 Get combat ready with the Rocky® S2V Tactical Military Boot. 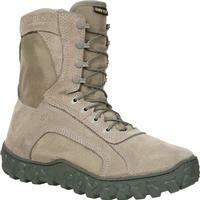 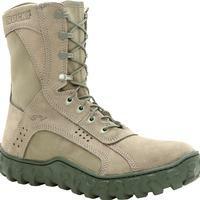 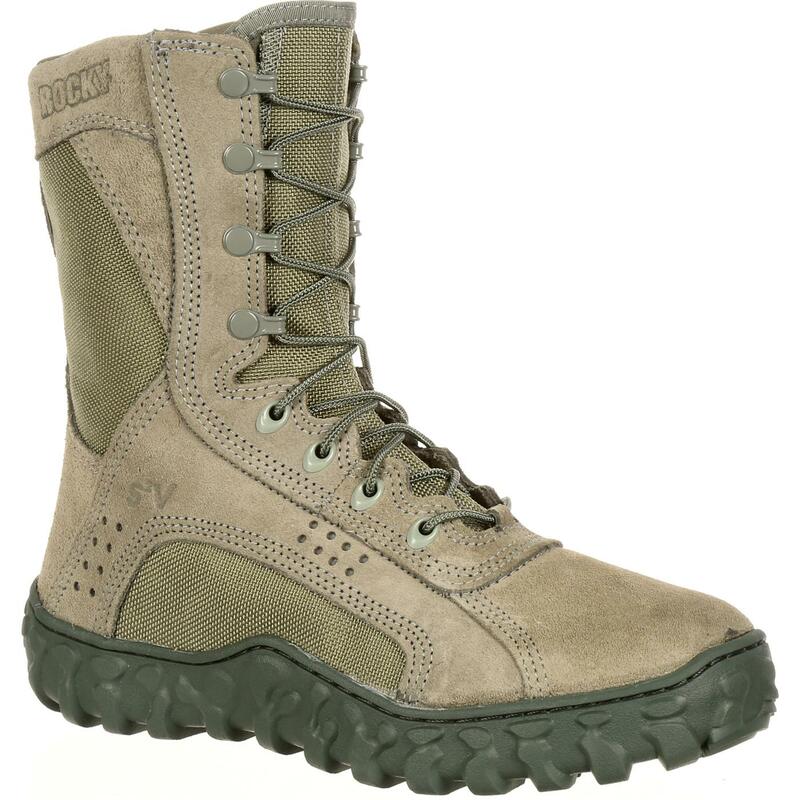 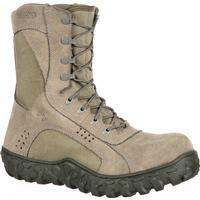 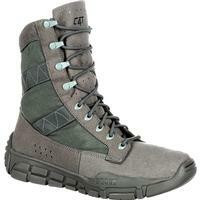 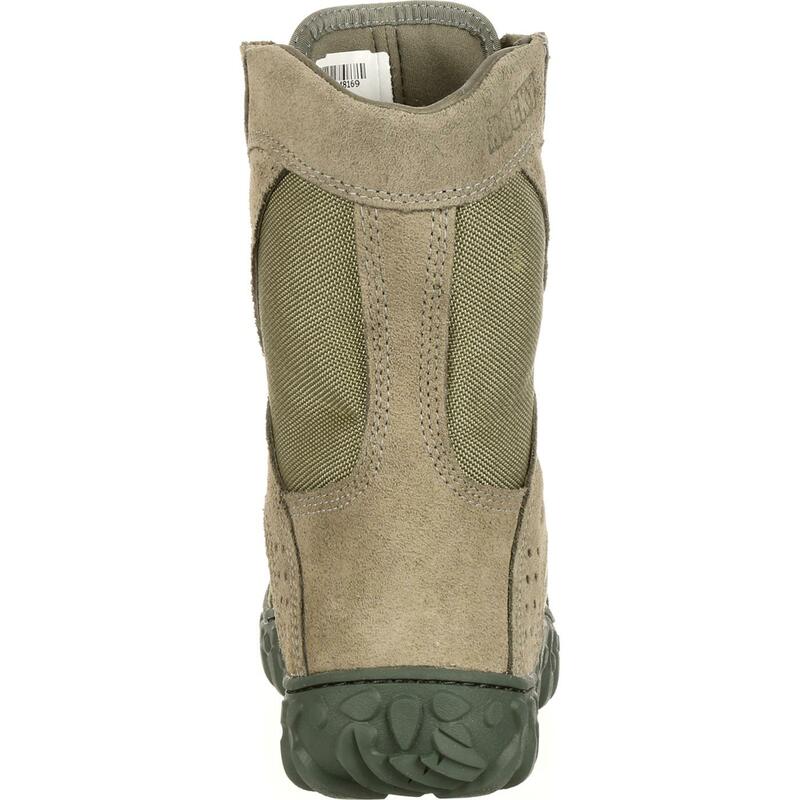 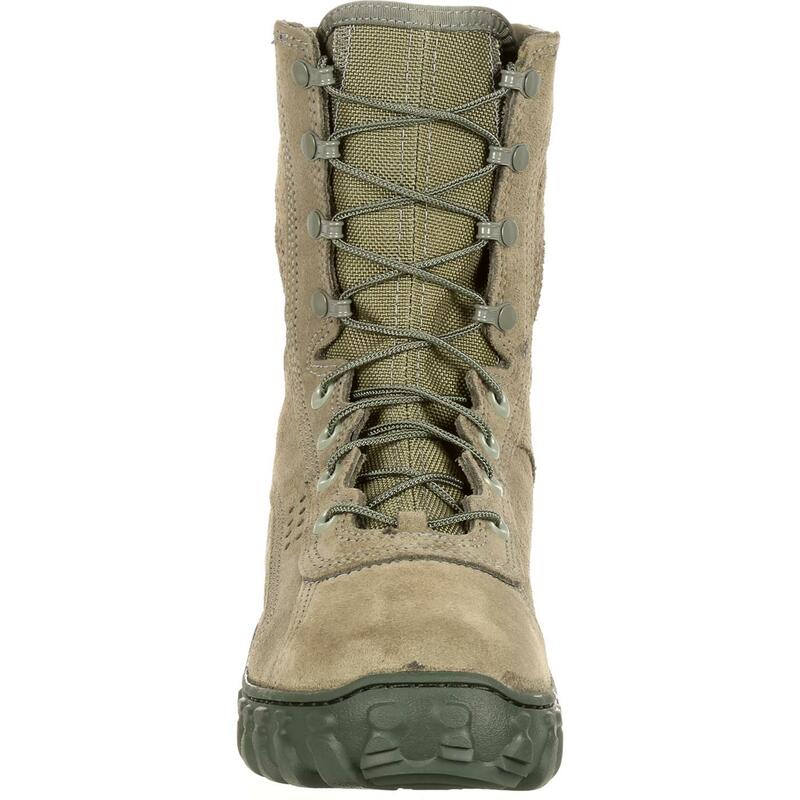 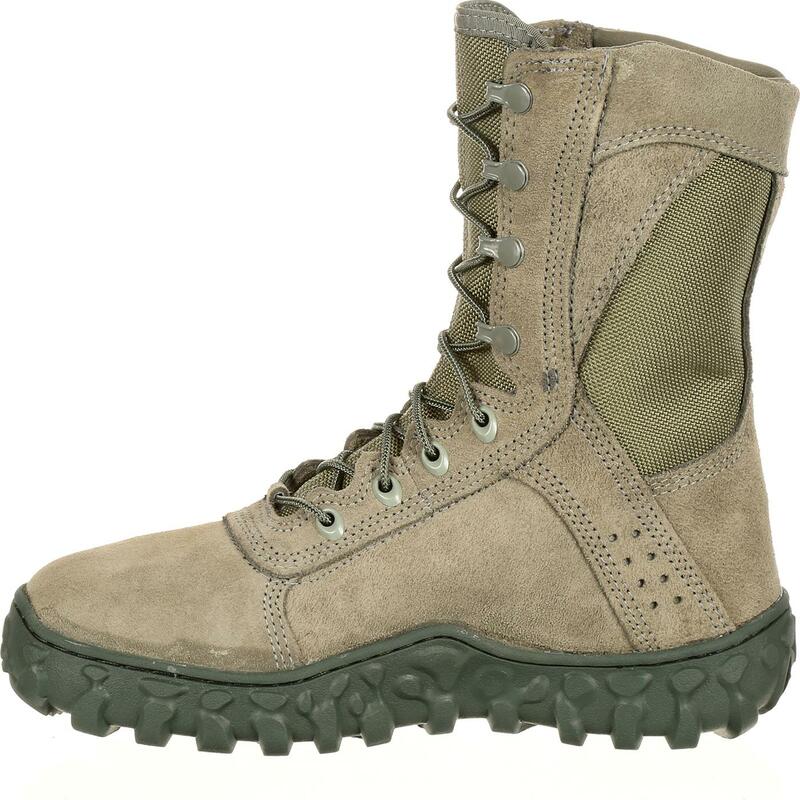 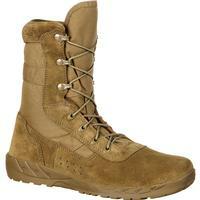 Created to keep up with your fast pace, this Sage Green combat boot is the choice for military professional. 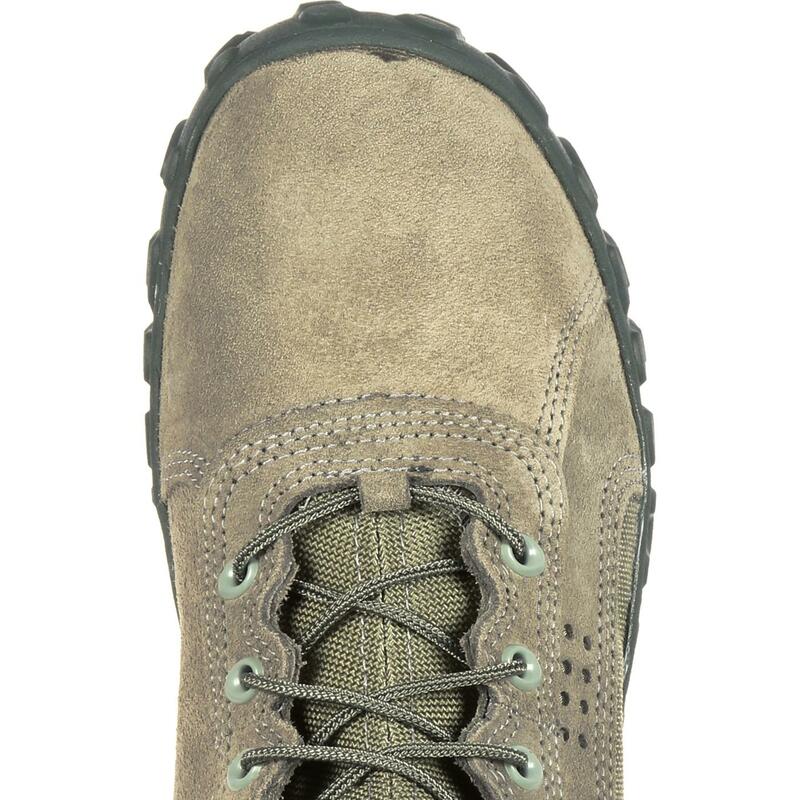 This Sage Green military boot also has triple-stitched uppers for durable, high-quality construction. 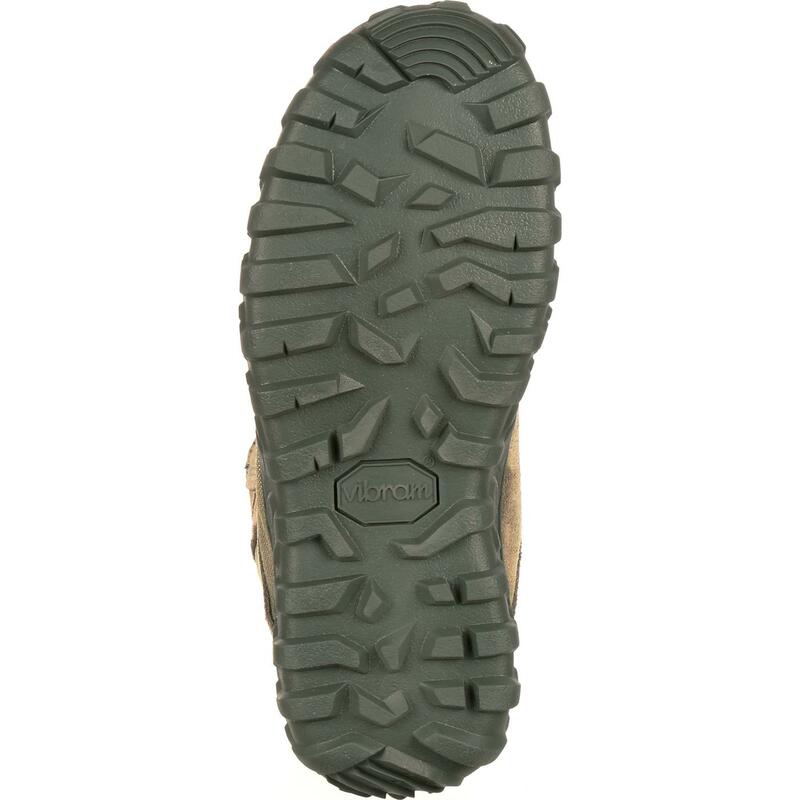 A proprietary high-walled Vibram® sole give you quality and comfort; it's paired with a supportive PU midsole. 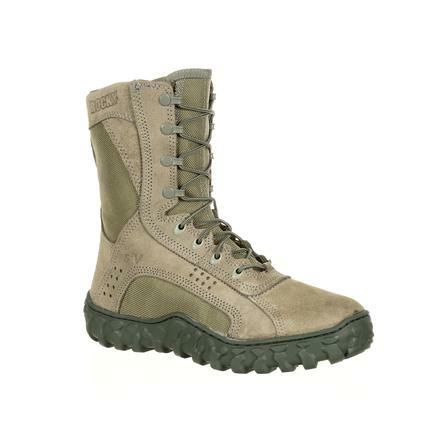 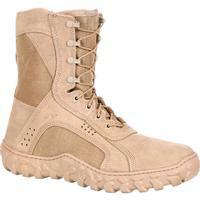 Make the Rocky S2V Tactical Military Boot your next purchase.